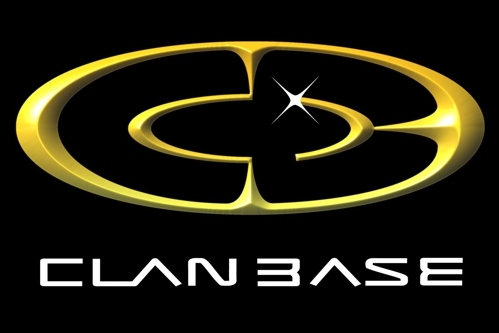 Fair-Gamers take part with three teams in the ClanBase UT2004 OpenCup Fall 2013. Thank you mates for your support. Ich lade Euch recht herzlich zur Fair-Gamers LAN 2013 ein. I invite you all to the Fair-Gamers LAN 2013.